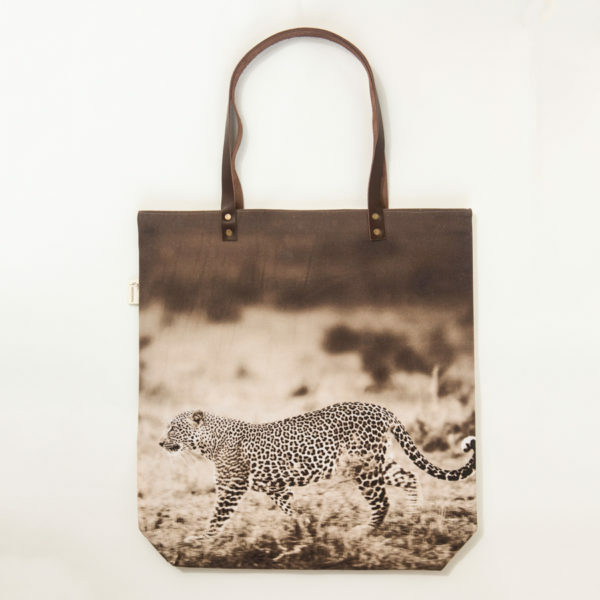 African wildlife print on a cushion cover; size 45x45cm. 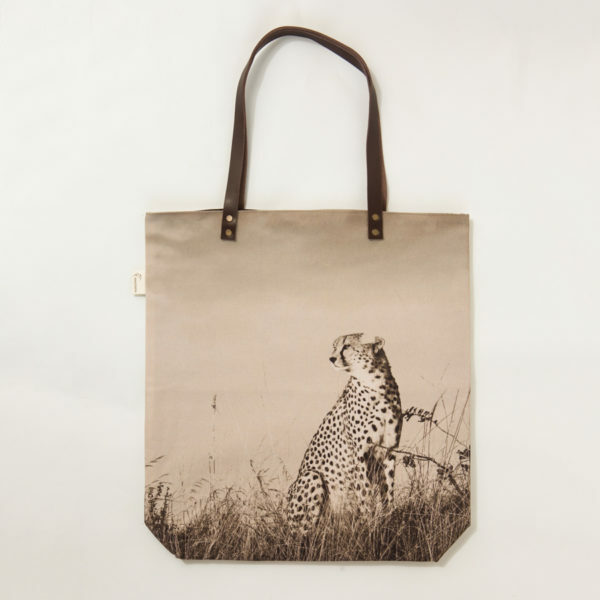 Beautiful pillow case with zip (no inner) with print on high quality cotton fabric, cold washable. 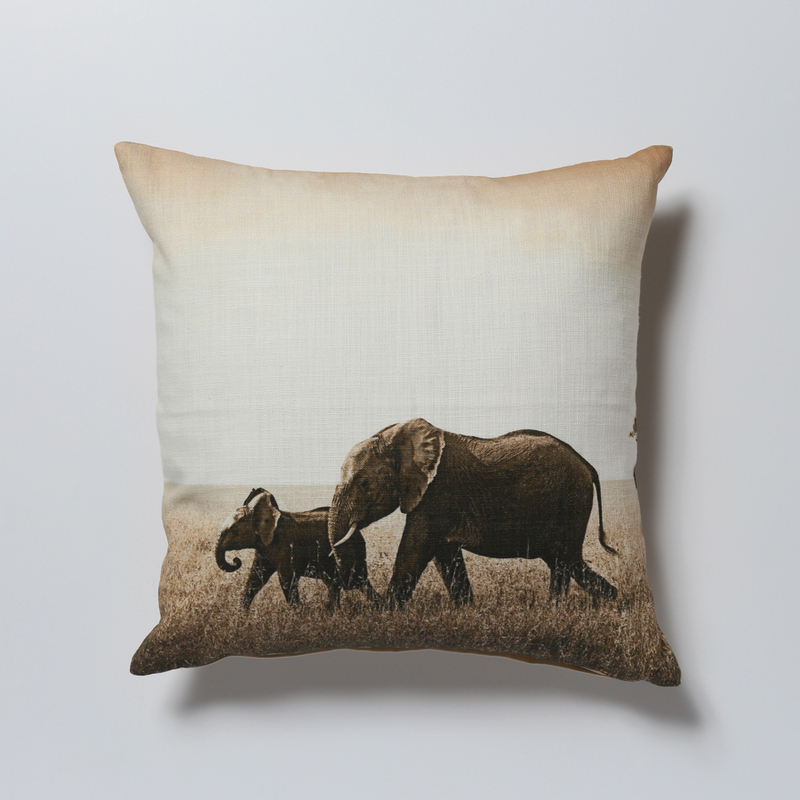 With this contemporary cushion you bring an African touch into your living space. 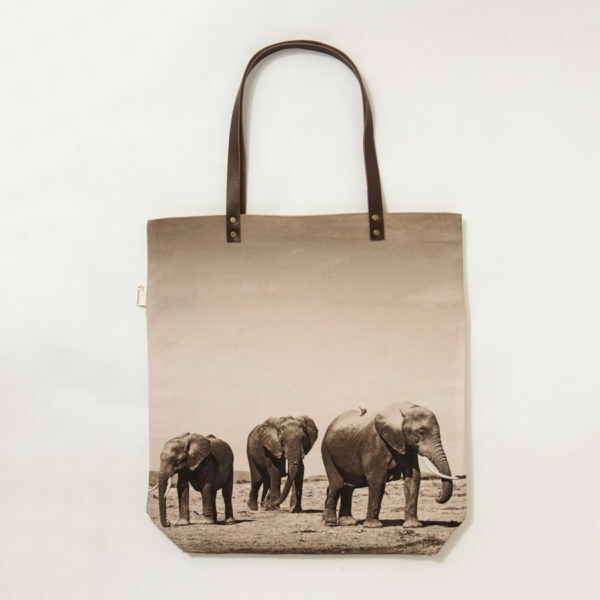 Perfect gift or memory for any Africa lover!